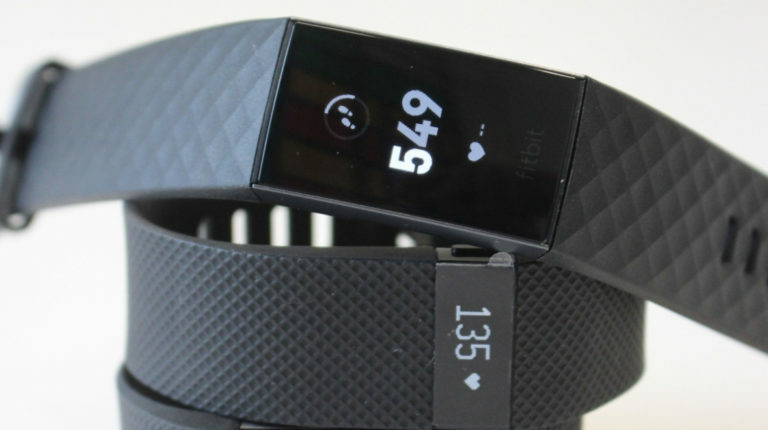 Fitbit Charge 3 vs Charge 2 vs Charge HR: What’s the difference? 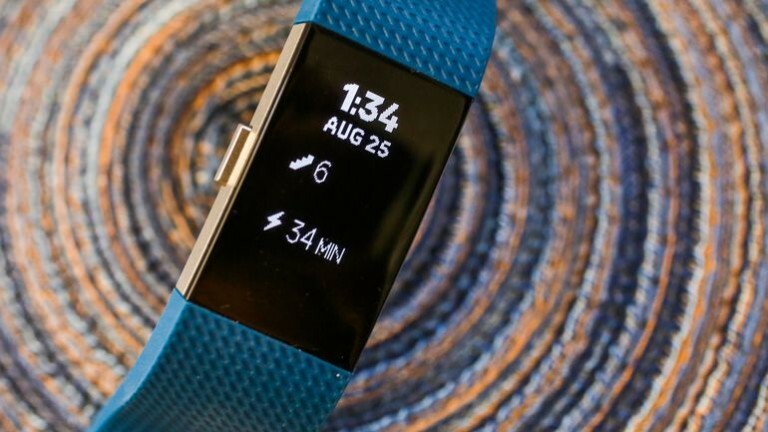 The latest device to join the Fitbit family is the Charge 3. 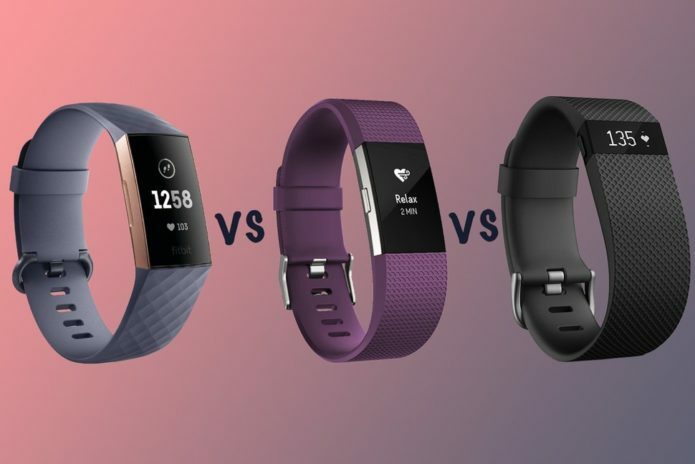 We’ve compared it to the Fitbit Charge 2, as well as the Charge and Charge HR to see how the devices differ and help you work out whether or not you should upgrade. The strap is fastened with a stainless steel clasp on the Charge HR and two pins on the Charge. 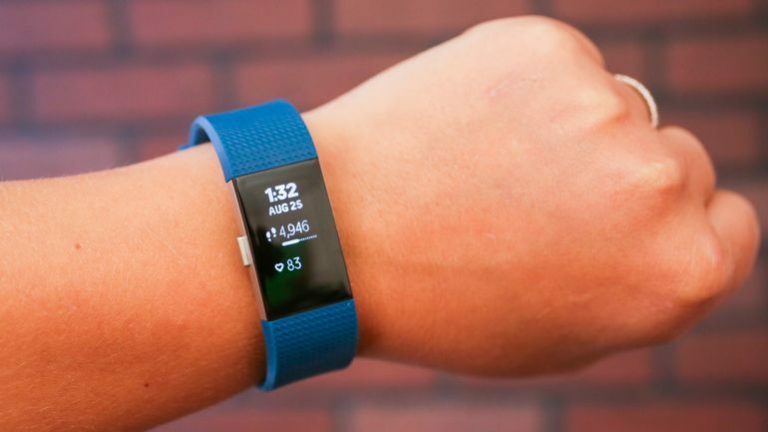 The Charge HR also features Fitbit’s PurePulse Heart Rate monitor on its underside, but the Charge doesn’t. 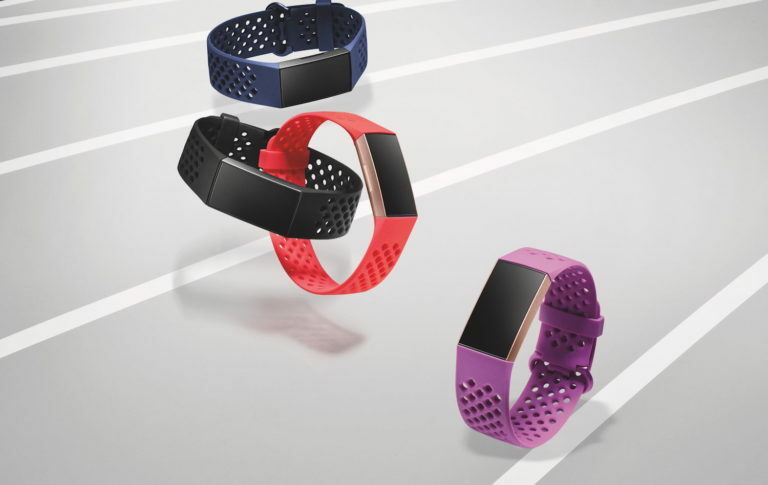 The Charge 3 refines the Charge 2’s design, offering a smoother, sleeker finish with an elastomer band that has a diamond-etched pattern and a buckle fastening. The Charge 3’s casing is aluminium rather than stainless steel, making it 20 per cent lighter than the Charge 2 and it features a more refined mechanism for changing the straps too. You’ll also be able to accept or reject calls on the Charge 3, as well as send Quick Replies if you are an Android user. 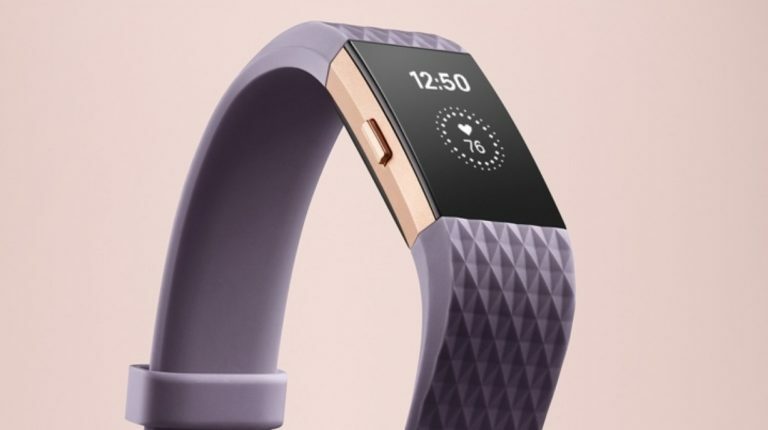 Special Edition models of the Charge 3 have an NFC chip inside too, meaning they are Fitbit Pay enabled.